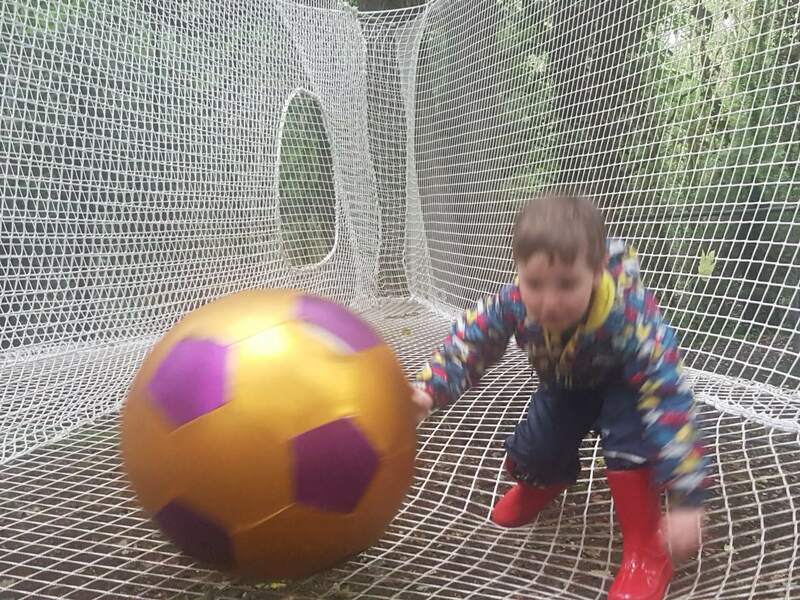 The Bouncing Net is the newest addition to our Junior Play Zone located in the Elf & Fairy Village. This fun activity is suitable for 3 – 8 year olds and like the Junior Woodland is designed to encourage small children to become more active and adventurous in a woodland environment. Get bouncing! Why not do the Junior Woodland Adventure Course and the Bouncing Net together as part of our Junior Play Area Combo.